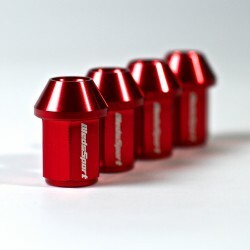 Make sure to get your Forged Aluminum Lug nuts for your Racing wheels. Set of 4 nuts only! 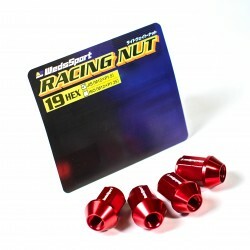 Don't forget to order as many packages as you need.